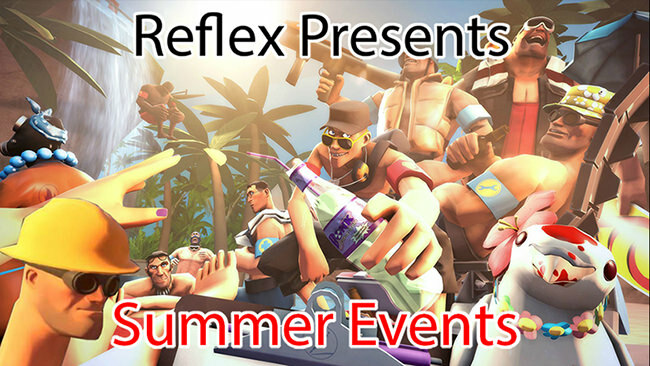 Introducing the Summer 2018 Events! This summer's events kick off tonight, June 23rd, and pick back up next weekend with three more events! All events take place at 7PM EDT. More events may be added for throughout the summer. We hope to see all of you there. Happy summer! Last edited by Dooby Skoo; 06-24-2018 at 01:10 AM. What exactly is Fortwars? Or is it just 2fort?